Perfect for children's items and more. Finish Size 3.57" x 3.00"
Finish Size 5.59" x 4.67"
Finish Size 7.18" x 5.98"
This design is also available in a larger set. 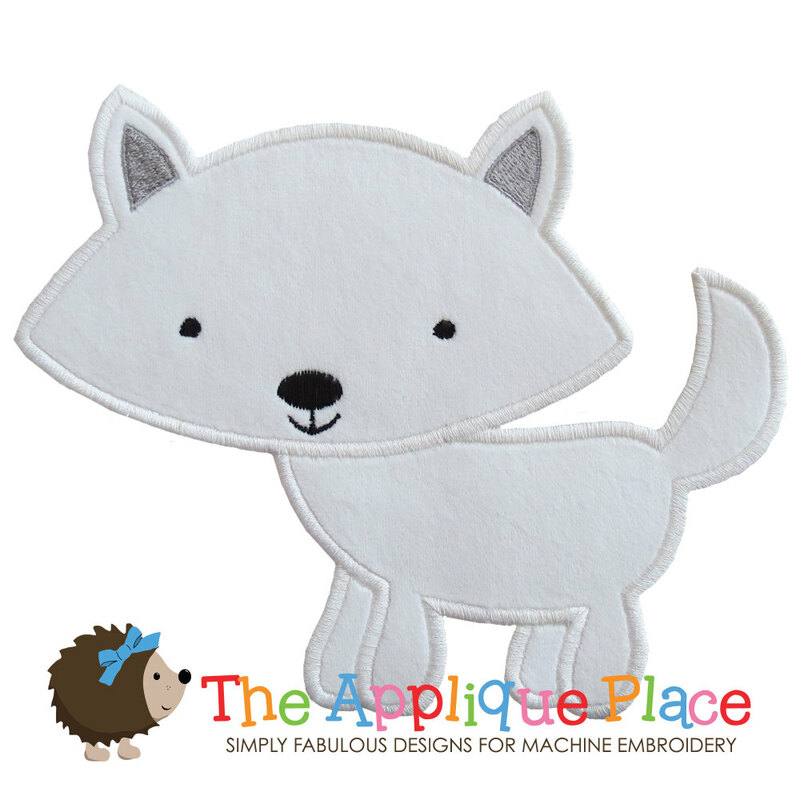 Just click on the "Arctic Animal Applique Set, 6 Designs - 3 Sizes!" link in the "You might also like" section for more information.